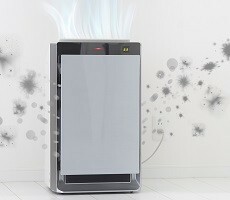 Do I Have to Dust or Vacuum Anymore if I Purchase an Air Purifier? 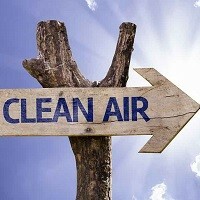 Home » FAQs » If I Purchase an Air Purifier, Does That Mean I Don’t Have to Dust or Vacuum Anymore? If I Purchase an Air Purifier, Does That Mean I Don’t Have to Dust or Vacuum Anymore? Unfortunately, the answer is no. While an air purifier will significantly remove the amount of particles that settle on your indoor surfaces, it won’t completely remove the need to vacuum or dust.